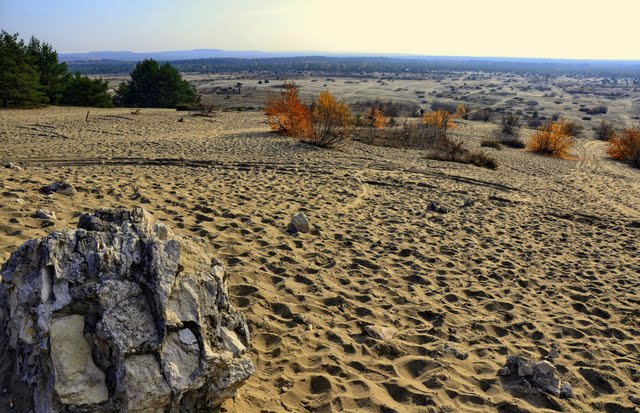 Poland isn’t the usual number one destination on most people’s bucketlists. Perhaps because many still see it as a reclusive Eastern European corner that loves its potatoes and goes to mass on a Sunday. What a wrong perception! 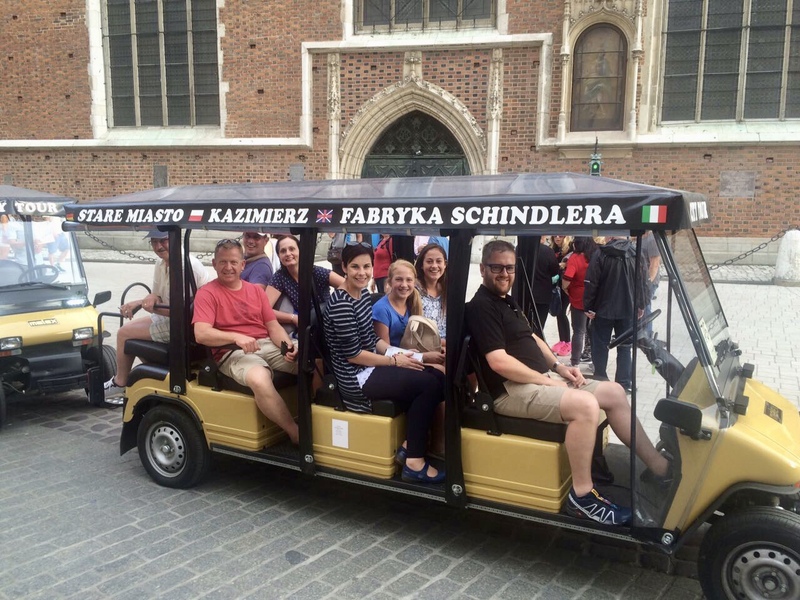 Apart from a traumatic history and many tales that will leave your mouth hanging open, the Polish are proud of their steady economic growth, they love football, food and drink, music and other forms of art. 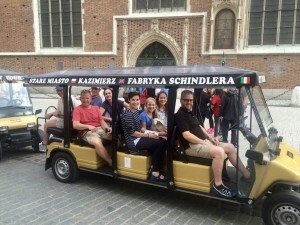 You’d be mistaken if you think Poland is all city and snow. 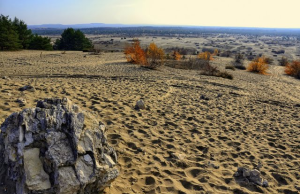 The country actually has a very diverse nature including almost 800km of seashore, a few mountain chains, the only Central-European desert, Pustynia Błędowska, dunes in the Pomerania region, as well as wetlands and islands. 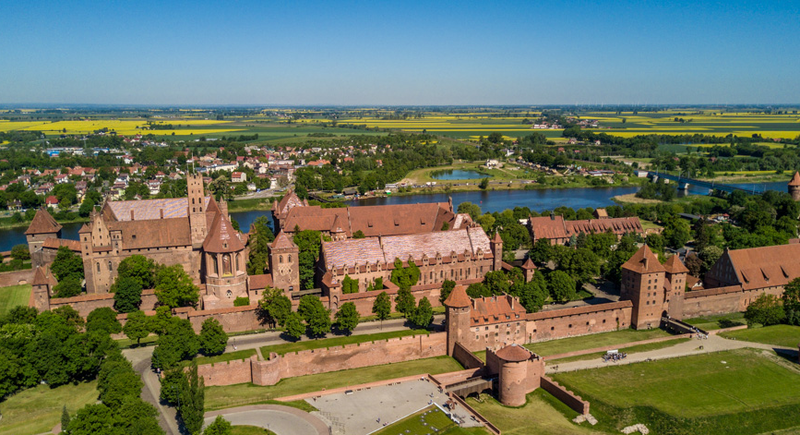 Poland is home to a myriad of World Heritage Sites and among these sites is the biggest castle in the world – Malbork Castle (143,591 square metres). 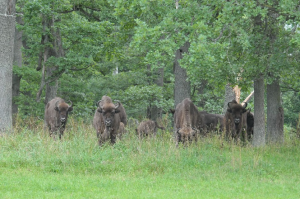 Did you know that the 150,000-hectare Białowieża Primeval Forest, which stretches over the Poland and Belarus border, is Europe’s last ancient forest? 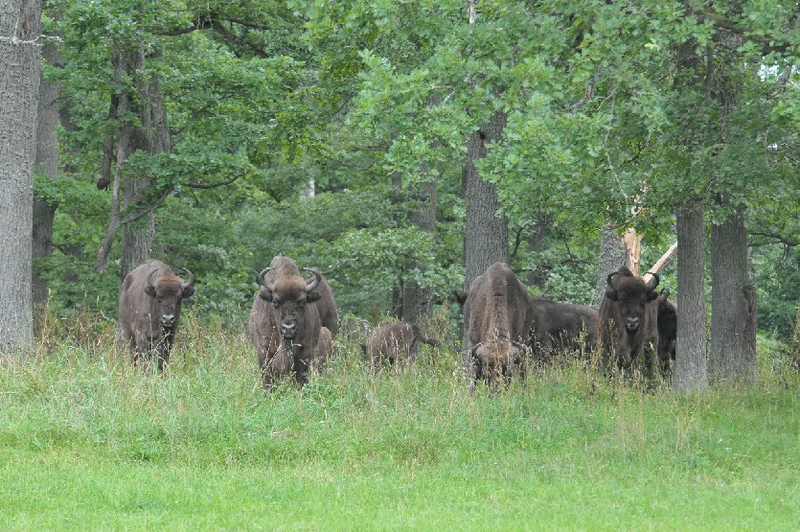 Not only that, but it is home to 800 of Europe’s heaviest land animals, the European bison. Towards the end of summer, many Polish families have a tradition of heading into the forest to pick wild mushrooms. 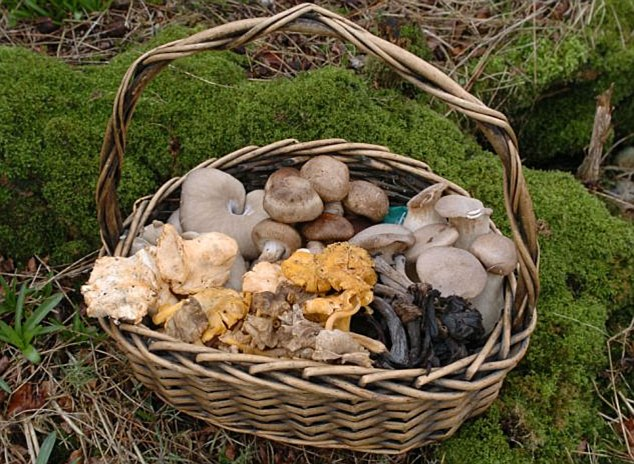 This way, children are taught how to distinguish between edible and poisonous mushrooms. 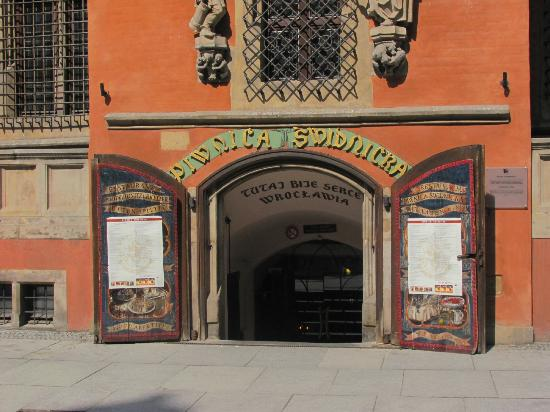 The oldest restaurant in Europe, the “Piwnica Swidnicka”, is located in Wrocław and has been open since 1275. What makes it even cooler is that you can still eat there today!